ISLAMABAD, Sep 24 (APP): Mandwa Film Club, Saturday screened Turkish drama film ‘Winter Sleep’ at Lok Virsa media centre. 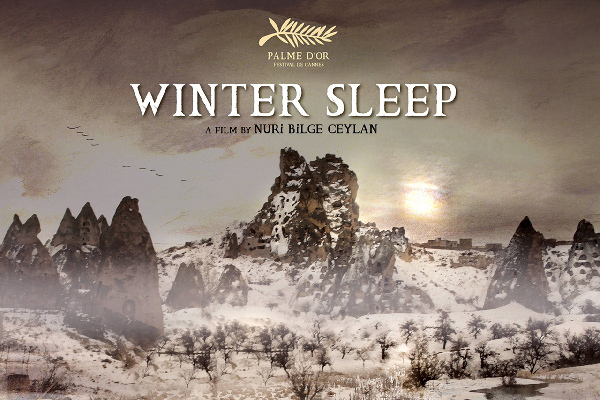 ‘Winter Sleep’ is a Turkish drama film directed by Nuri Bilge Ceylan in 2014, adapted from the short story, “The Wife”, by Anton Chekhov. The film was selected as the Turkish entry for the Best Foreign Language Film at the 87th Academy Awards.